Ezt a terméket eddig 199 alkalommal vásárolták meg! 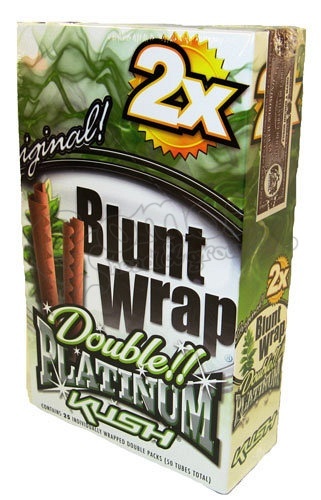 The Blunt Wrap Kush is used to roll cigars, made of a single leaf of tobacco with flavoring added to it. In the package there are 2 pieces of flavored blunts. Use it to make smoking even more pleasureable!